﻿ Basket Factory Outlet - Ohio. Find It Here. 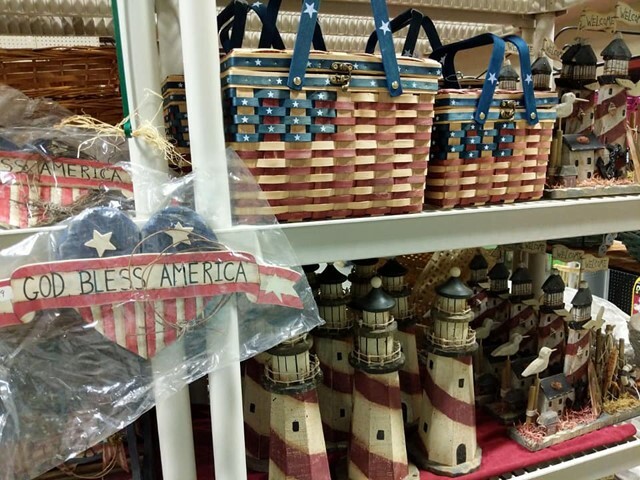 Overstock and one of a kind baskets & decor, 75% off unless under $1 or marked as is/no additional discount. Hundreds of styles available. Shrink wrap bags, bows, basket filler, wreath decorating supplies and some floral supplies also sold here. Easter, Christmas, and Halloween items available all year around. Our staff will gladly help you find just what you need! Open Monday-Friday 9AM-4PM. Weekend open houses twice a year, visit our Facebook page for details!